What drums, cymbals, kick drums, hi-hat. It’s all up to my mood. Of the eyes that won’t smile. Fast forward a millennia or so. “Life is a chess match. Who you are, who you were. 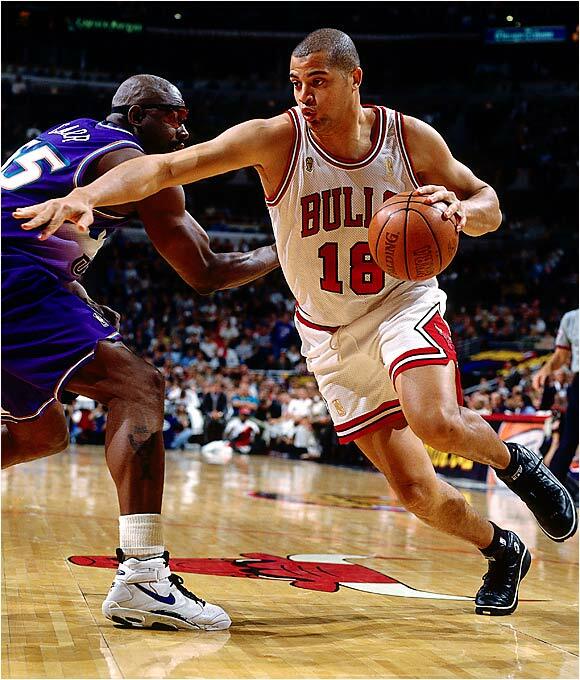 Bison Dele, a.k.a., Brian Williams, playing for the Chicago Bulls. Life is a short, brief, wispy vapor. 8-27-11 — No, Energetic White Powder! I will never, ever try you! You create rivers of blood. But their internal electrical circuits are WIDE awake. Much of the poetry I’ve written over the past several months has been designed to be cathartic in nature. Those are far too personal and will probably never be published. I may lock them into a safe deposit box someday and place strict orders in my will that upon my death they are to be burned. Other poems are attempts at poetry: my strange thoughts and observations. While I’m not the world’s worst poet, it’s definitely not my writing “axe” and I can think of one friend in particular who writes publishable poetry. What stories could she tell? They call their country Suomi. I do neither speak nor understand you. Estonian is family to you. Why do you call Finland “Suomi”? Why do you call Sweden “Ruotsi”? Richard Zowie, honest to goodness, does not speak Finnish. Post comments here or e-mail them to richardzowie@gmail.com. What are YOUR day jobs, fellow writers? For 11 years I have been a professional writer. I have one published short story to my credit along with countless news and feature stories and columns. Lots of sports, also. Once I even ghostwrote a column for a brigadier general. And then there are the finished-but-unpublished short stories sleeping on my hard drive, along with two novels I’m working on. Last, but not least, my blogs. My dream is to be a full-time fiction writer. Like many writers out there, I can’t support myself and my kids on what I earn as a writer. So, I have day jobs. Thirty hours a week I work at a weekly newspaper. Sometimes it feels more like 40, but I love this job immensely. Getting paid to write–how great is that? Twenty-four hours a week (although, this week it will be 32), I work at a gas station. It also feels like I put more hours there, but whatever my unsaid opinion might be, I really can’t complain: this job pays my electric bill, auto insurance bill, internet bill, cell phone bill, and many other things. Those are my two day jobs, and I’ve had others: (briefly) a factory worker, a bagel maker, a broadcaster, a telemarketer and a cashier. I remember one novelist, who worked as a waitress, was asked what motivated her to write: “Because I absolutely hated my day job,” she replied. So, fellow writers, what are YOUR day jobs? 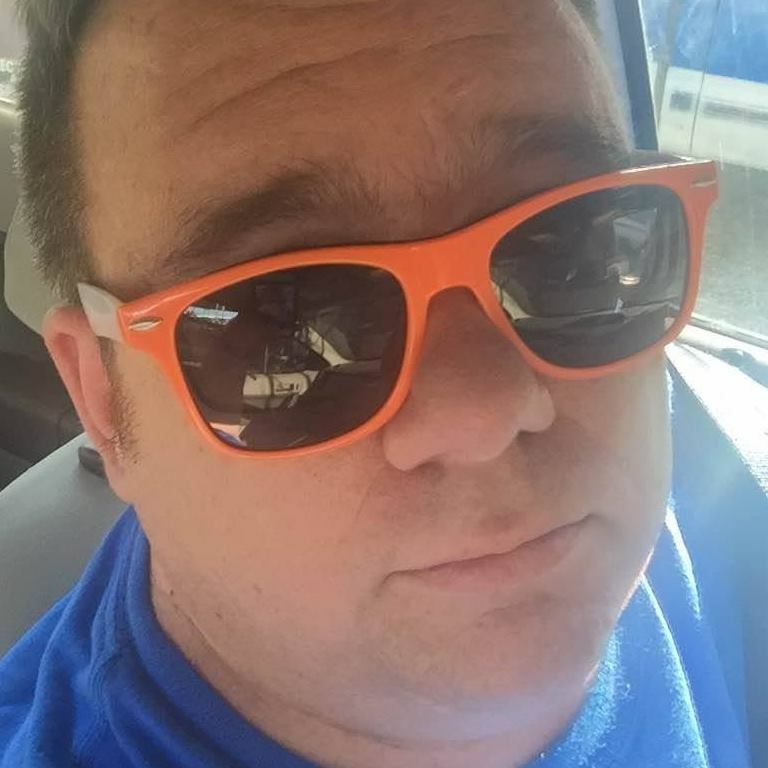 Richard Zowie has been writing professionally since 2000. Post comments here or e-mail him at richardzowie@gmail.com.